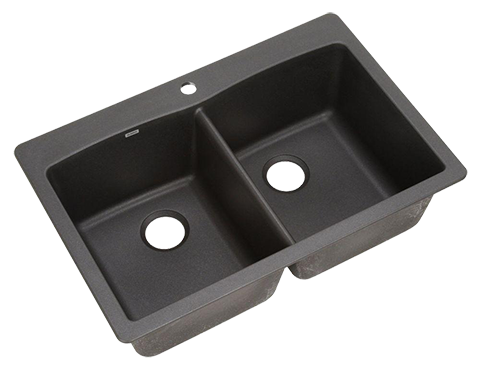 stainless steel sinks to a collection of durable, stone look composite sinks, there is a sink to compliment your kitchen’s style and your needs. 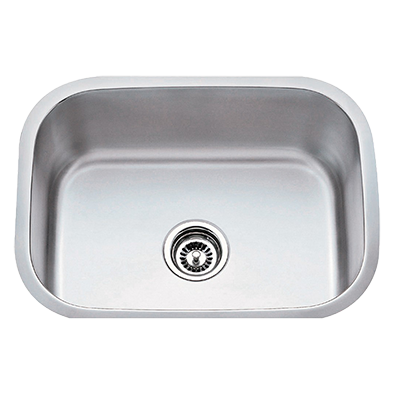 most popular choices which we have readily available. 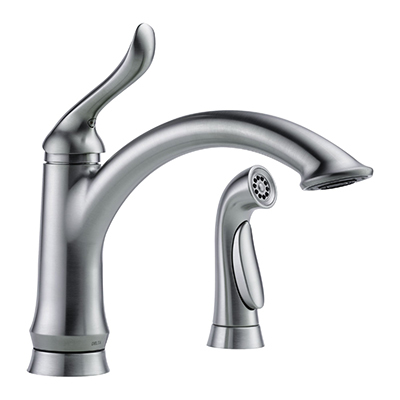 We can help customers seek further choices. 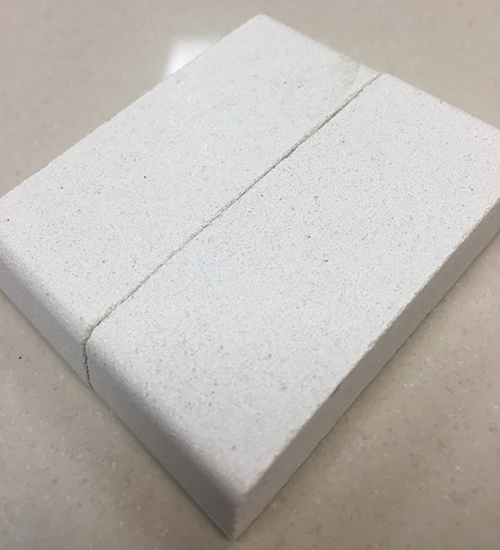 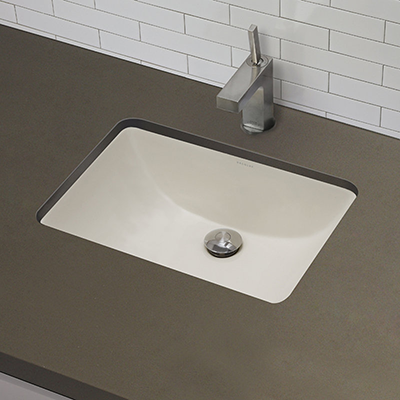 Composite sinks are about 80 percent granite and 20 percent acrylic resin. 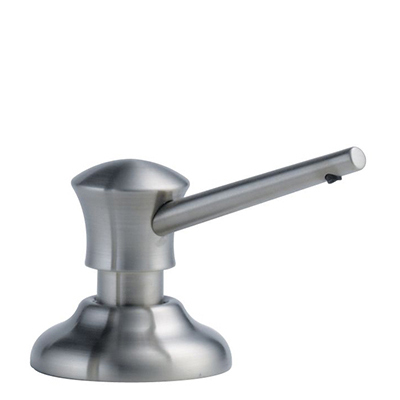 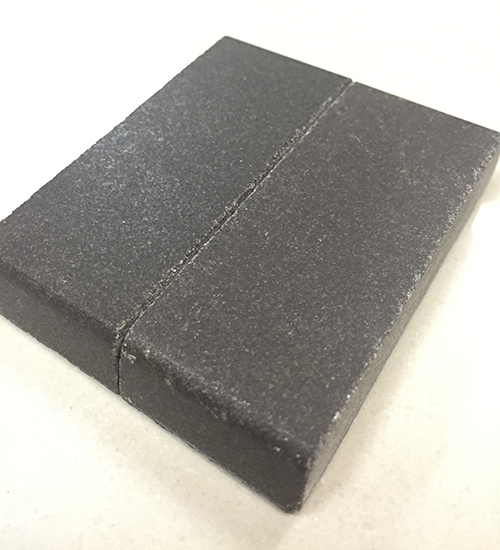 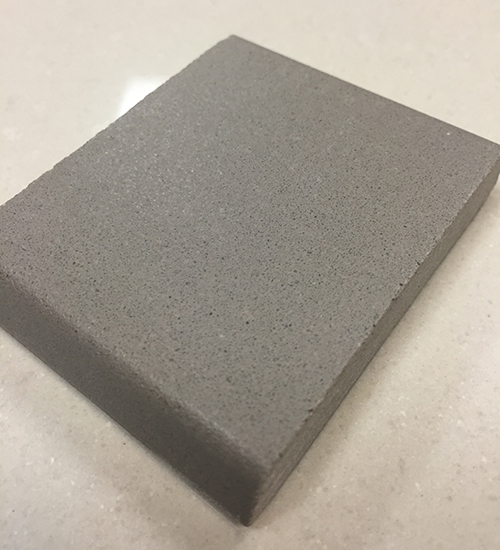 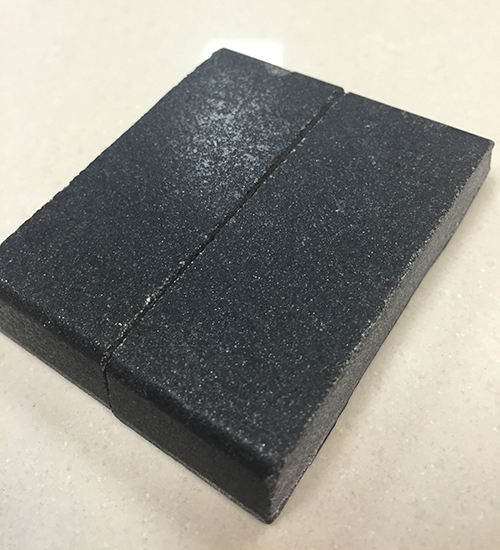 The combination, makes for a durable material and surface, which is resistance to scratches, chips and heat. 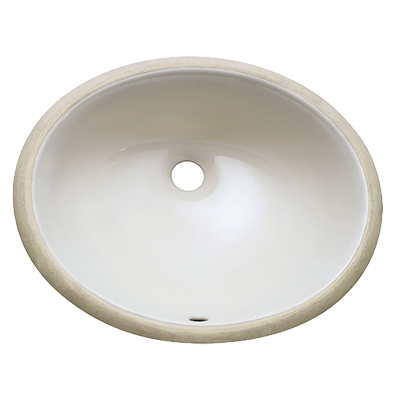 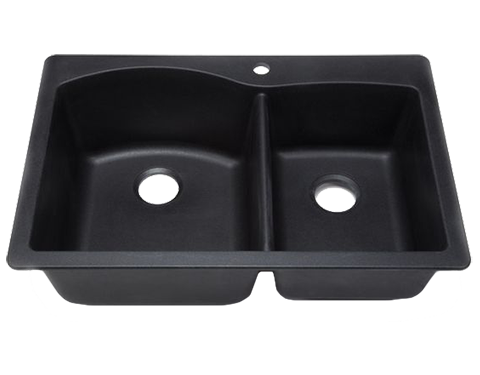 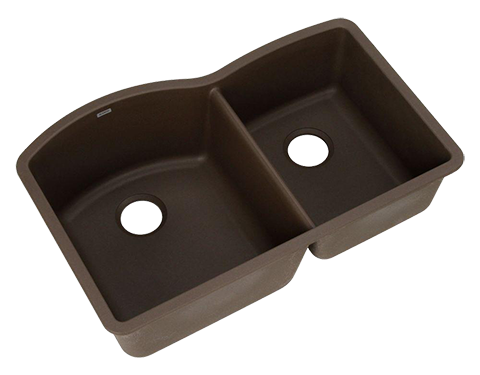 Composite sinks come in a variety of colors, ranging from light to dark, to work with other color choices in your kitchen. 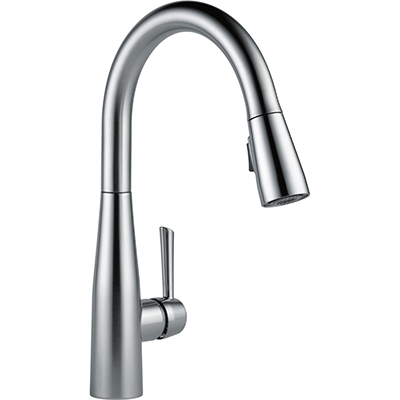 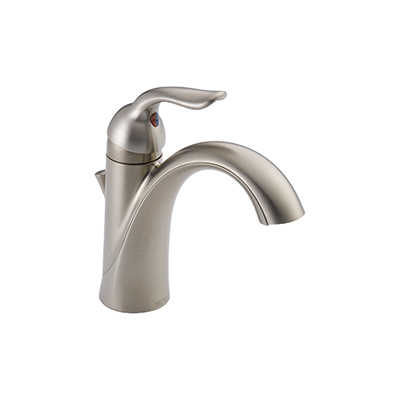 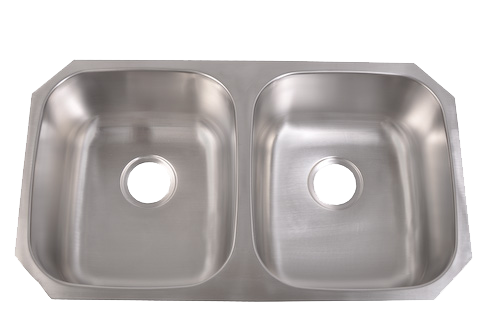 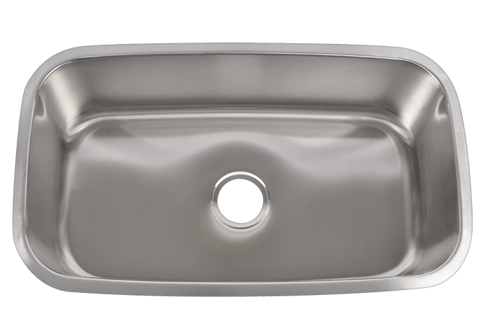 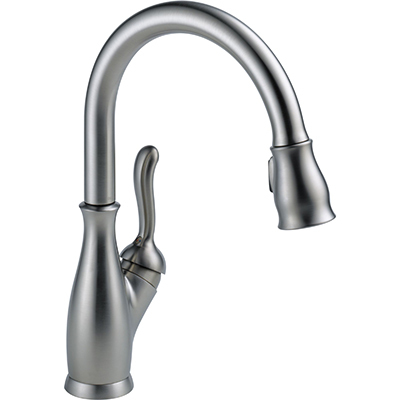 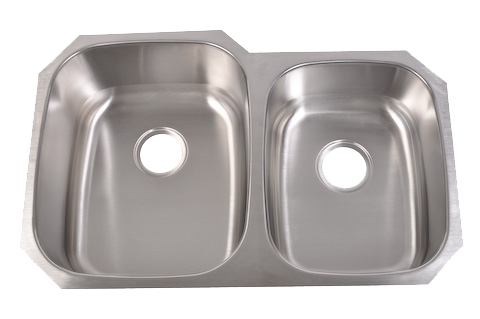 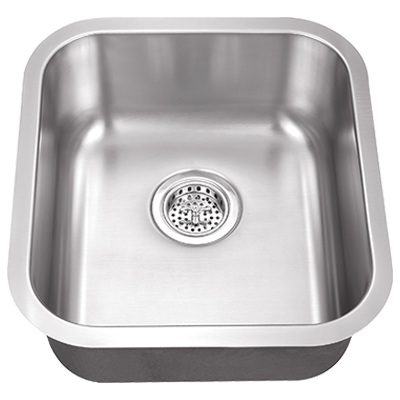 Stainless Steel sinks possess great qualities that make them a good choice for just about any kitchen. 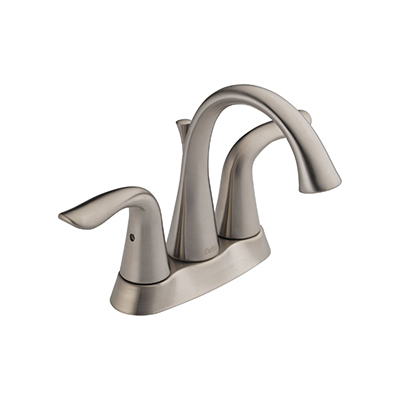 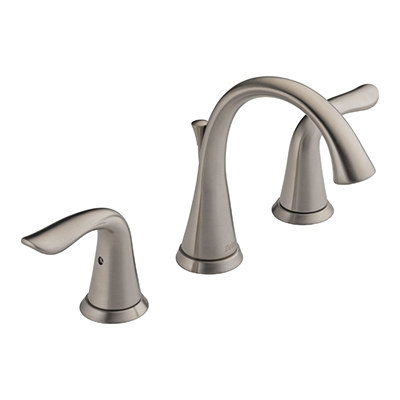 Their look is timeless and complements other stainless appliances. 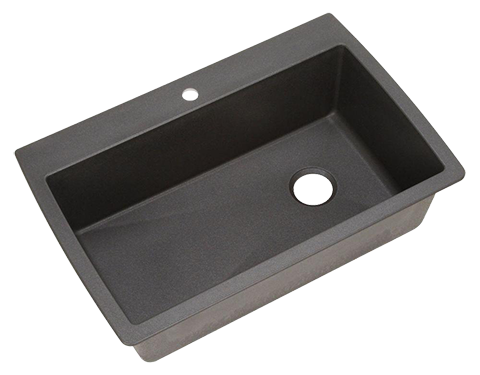 They can be rugged and durable, but quality construction (gauge) is important to obtain longevity and satisfactory performance.